Access to quality medical care and prescription medication are basic needs for everyone, no matter their income. The medical team at the Cristo Rey Health Center provides preventative care, first aid, flu shots, treatment for chronic illness, diagnostic services, and health education. We provide a wide range of women’s health services, including pregnancy testing and breast exams. Medical care for children is also available. CRCC’s Family Health Center offers high-quality, affordable healthcare options by appointment. We accept all major health plans as well as Medicare and Medicaid. Ingham Health Plan and Uninsured clients are welcome. 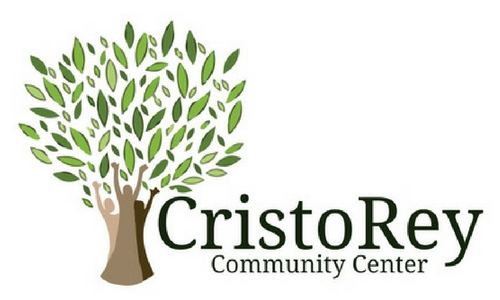 The Cristo Rey Prescription Assistance Program matches qualifying individuals without prescription medication coverage directly to pharmaceutical companies for essential medications at no cost. The Prescription Assistance Program helps clients manage their chronic diseases and illnesses without having to choose between medications & other basic needs such as shelter, food, or clothing. Serving residents of Clinton, Eaton, and Ingham counties. This program is designed to provide free or discounted care to those with limited or no income so that necessary medical services can be afforded (uninsured or underinsured). CRFHC will base the program eligibility on a person’s ability to pay and will not discriminate on the basis of age, gender, race, sexual orientation, creed, religion, disability, or national origin. The Sliding Fee Discount Program will only be made available for clinic visits. Please submit your completed application to the front desk.